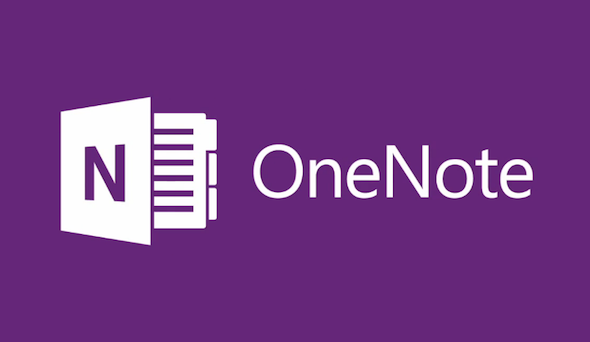 Microsoft has released a major new version of its OneNote app for iOS. A post on the official Office blog says that iPhone, iPad, and iPod touch users will now be getting a much more rich editing experience. The app is designed such that you can see any markings you draw on a note using a Windows tablet on the other devices. Formatting and files, including borders, graphs, texts, and more, look similar across all iOS devices. Microsoft says users can sync their notebooks with Share Point and Office 365. The devices also support file sharing between Office users. Additionally, the One Note app is much like Google as multiple people can now edit a note simultaneously. Among the features on the iPad app is the Office Ribbon UI, an Office app feature that has become synonymous with other devices. There is now more text, customization options for style, color, font, and size, as well as insert and edit tables and graphs. On the iPhone, Microsoft has finally delivered an optimized One Note app for the iPhone 5 display just eight months after its launch.